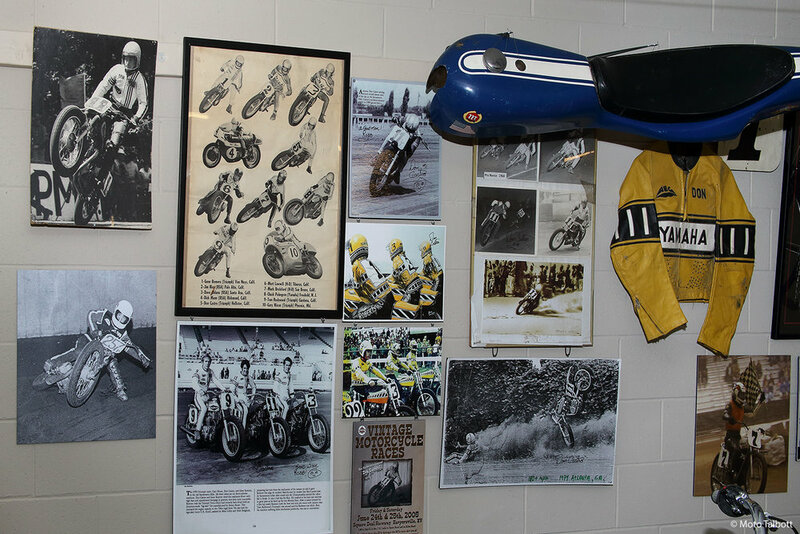 The sport has a long and glorious tradition in our area, with riders like Wayne Rainey, Donny Castro, Eddie Lawson, Doug Chandler, and others having spent time sliding sideways on our famed tracks. Join us for a day honoring vintage flat track day on Sunday, March 18 at noon—and bring your own vintage flat track bike to show! We’ll have a special admission discount and a taco truck on hand. And we’ll anxiously await your best flat track stories—whether they’re actually true or not!